Improve your performance with a burst of compression enhancement. 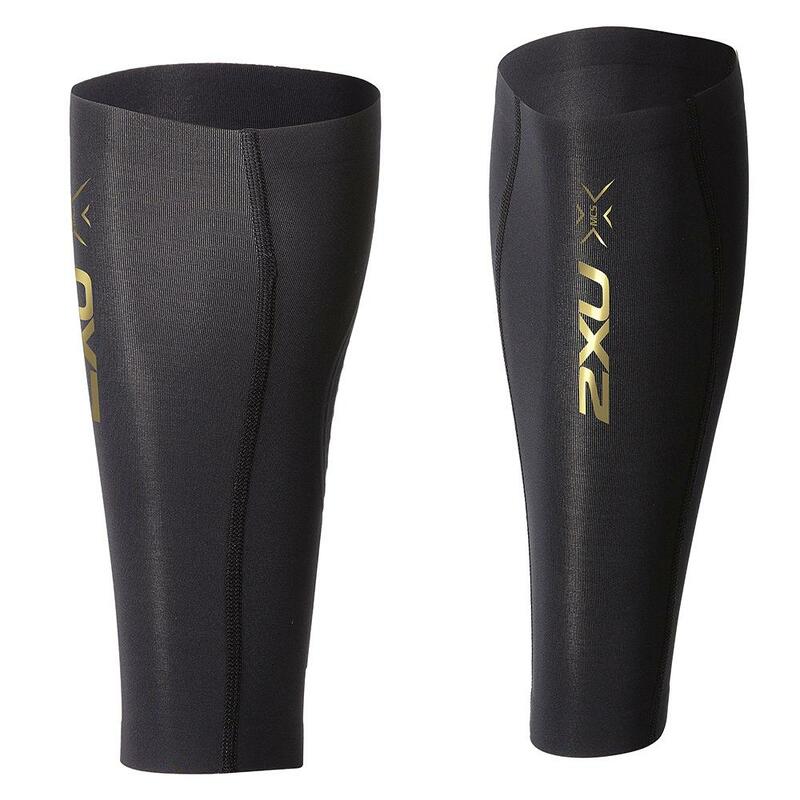 The 2XU Elite MCS Compression Calf Guard utilizes 2XU's cutting-edge Muscle Containment Stamping technology, which offers highly targeted compression. The lightweight Lycra® based construction offers free movement and effective moisture management. Flat lock seams increase your comfort level. Excellent product. You will not be disappointed. I was impressed by the high quality of material, and it's very effective @ relieving nerve pain related to Shingles damaging effects. Thank God for compression wear. A great alternative to suffering!